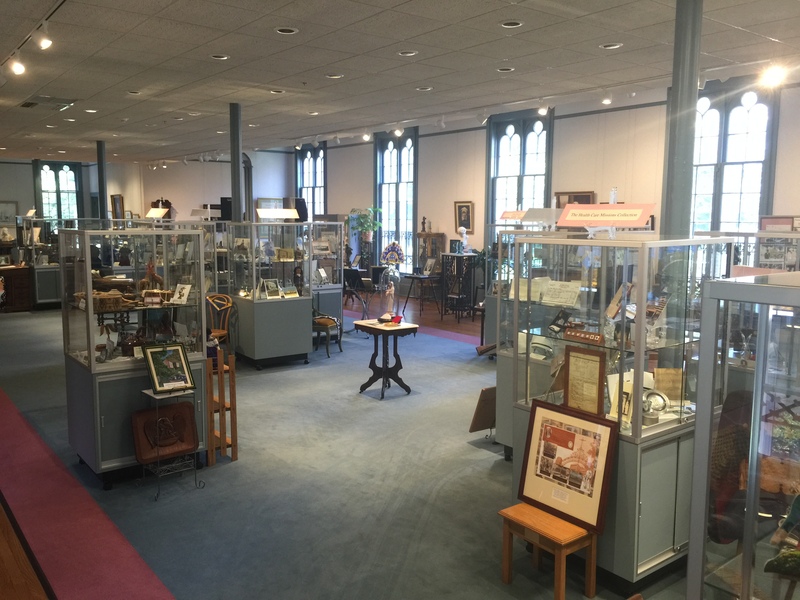 Heritage Hall, the Congregation’s interpretive museum established in 1988, supplements the holdings in the Archival Center with its display of artifacts, memorabilia and audiovisual materials documenting the heritage of the Congregation. 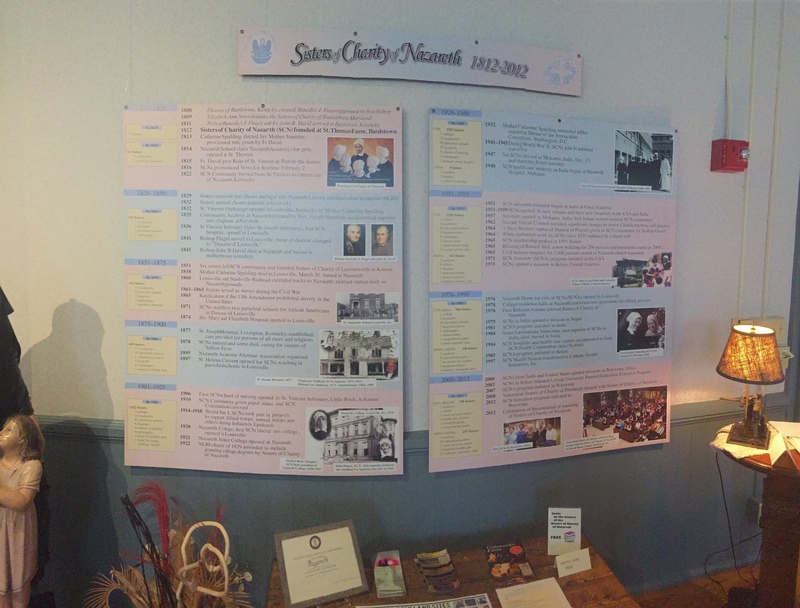 We welcome tours of people who are coming for a religious purpose; e.g., as part of a tour of the Holy Land of Kentucky, people connected with institutions founded by the Sisters of Charity of Nazareth, or people who are interested in the religious history of this area or the archdiocese. Tours must be arranged in advance.